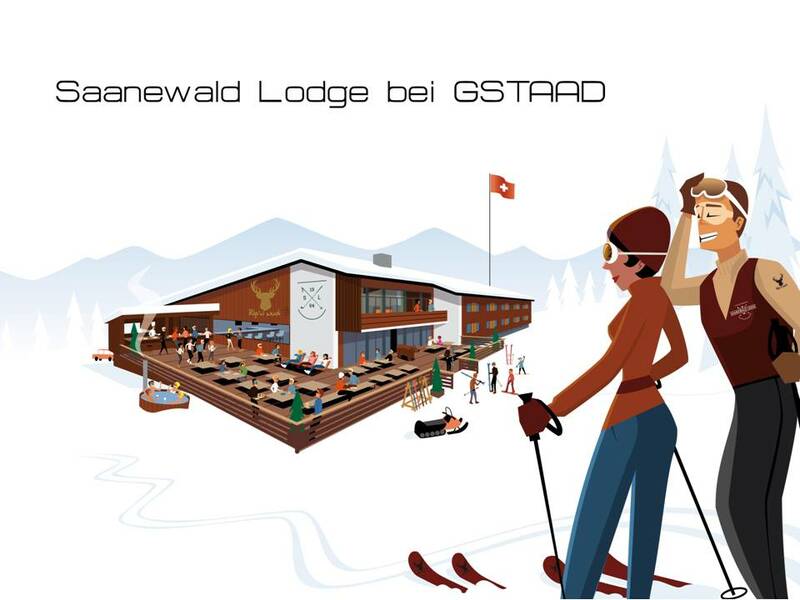 January 24.25-26, Rip’n Wud skis, Windlip snowboards and the Saanewald Loge are inviting you to an exceptional weekend in Gstaad. 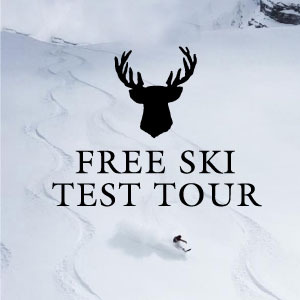 FREE Rip’n Wud skis & Windlip snowboards testing. Jump for the gold big air bag contest sponsored by Saanen (SB) Bank. If you’ve missed Kevan Beane on Virgin Radio Leman, listen to the news that have been broadcasted on December, 19th 2014. & don’t forget to come and vist our basecamp in Ville-la-Grand ! Let’s hear again Kevan Beane’s interview on WRS Radio. 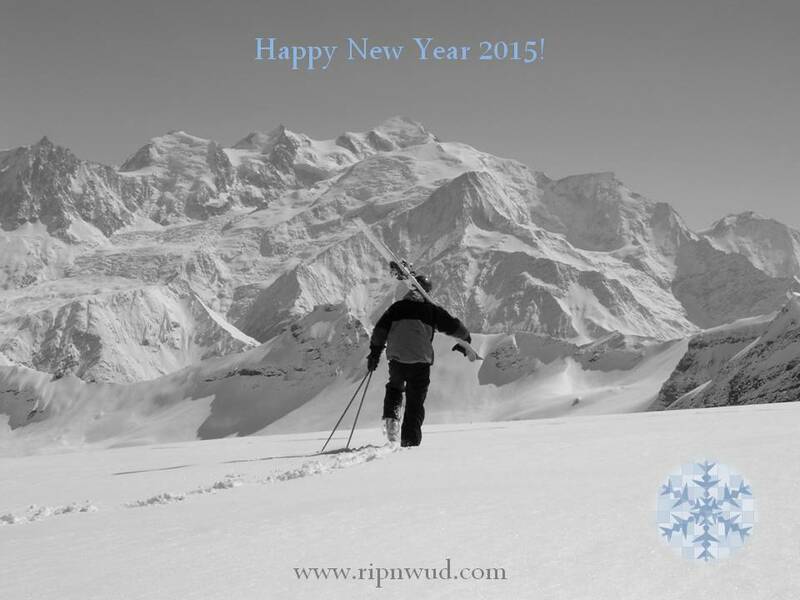 Discover more about Rip’n Wud skis brand and Kevan’s personal history. 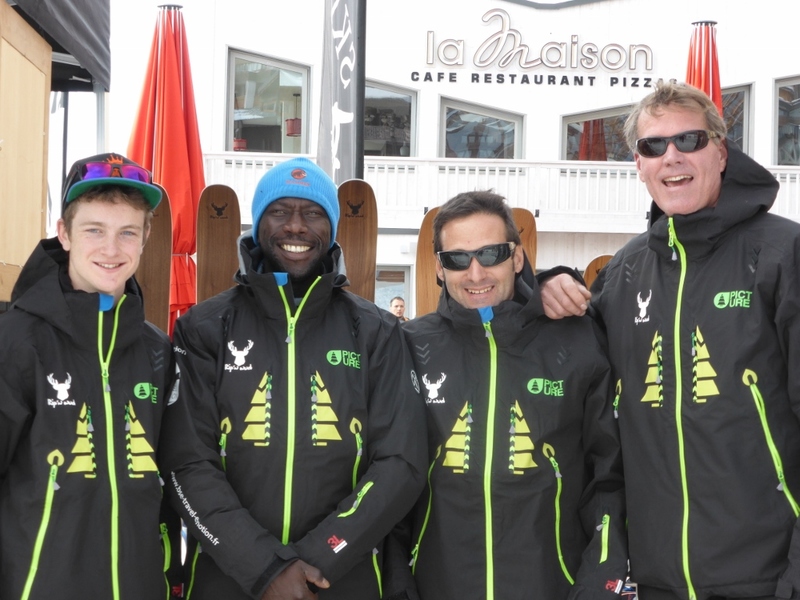 Amazing ski test on the shinny terrace of La Maison restaurant this weekend, November 22-23 ! 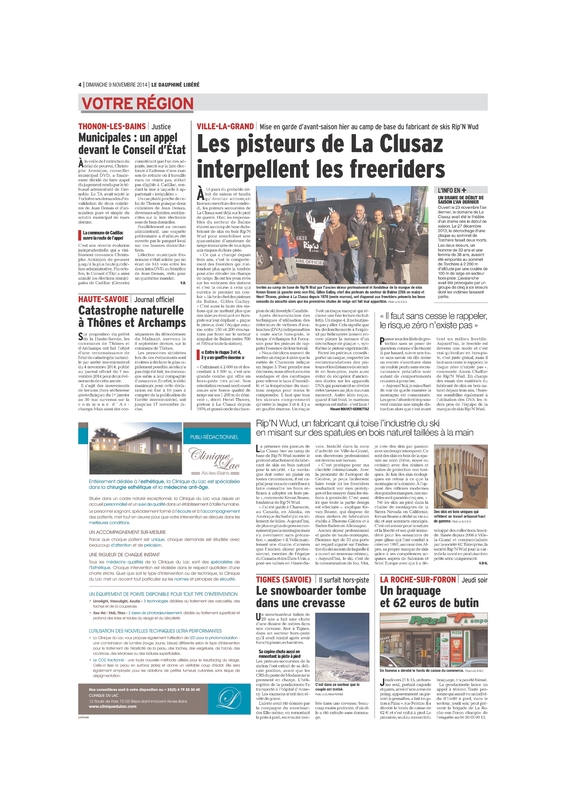 Plus de 2 500 € en lots à gagner ! More than € 2,500 in prizes to win! WHEN? Saturday, November 8, 2014 – from 10 am to noon – WHERE? 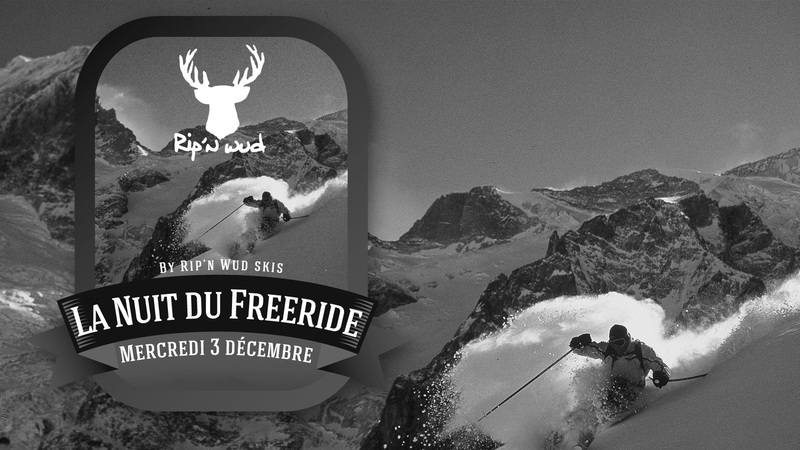 Rip’n Wud base camp, 38 rue de Montreal Ville-la-Grand. 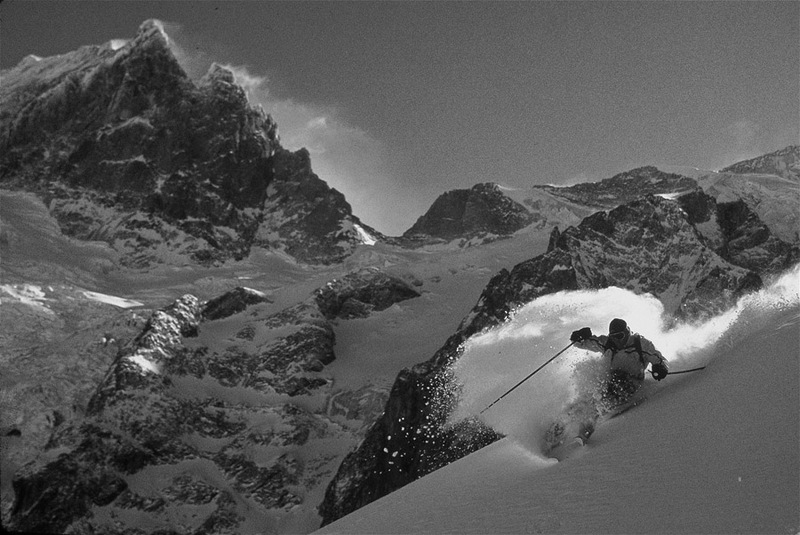 Kevan Beane, founder and director of Rip’n Wud skis, a former professional skier, mountain guide and Gilles Gallay, in charge of the La Clusaz ski patrol team for the ‘Balme’ sector, will explain mountain hazards and share with you the good reflexes to adopt. 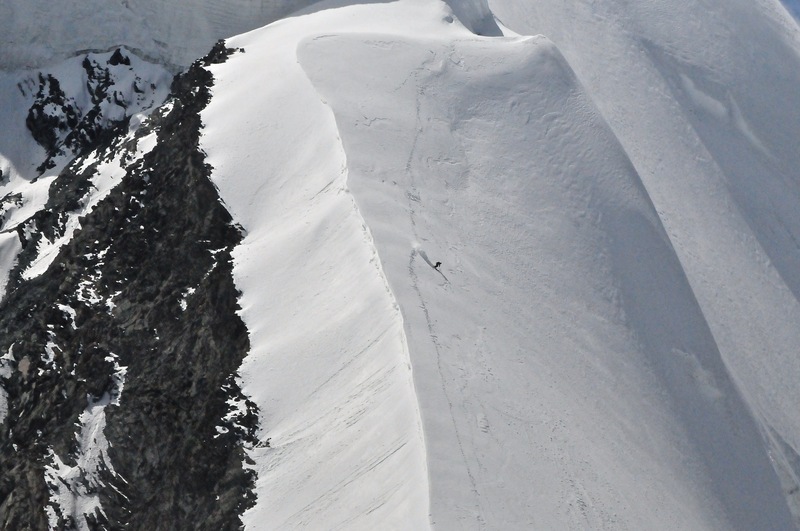 In partnership with Nic Impex (Arva avalanche equipment, ABS Airbags …), a demonstration will be held to learn how to use your safety equipment properly. Number of places are limited on a first come first served basis so contact us quickly to reserve a place for this unique opportunity offered by Rip’nWud and it’s partners!